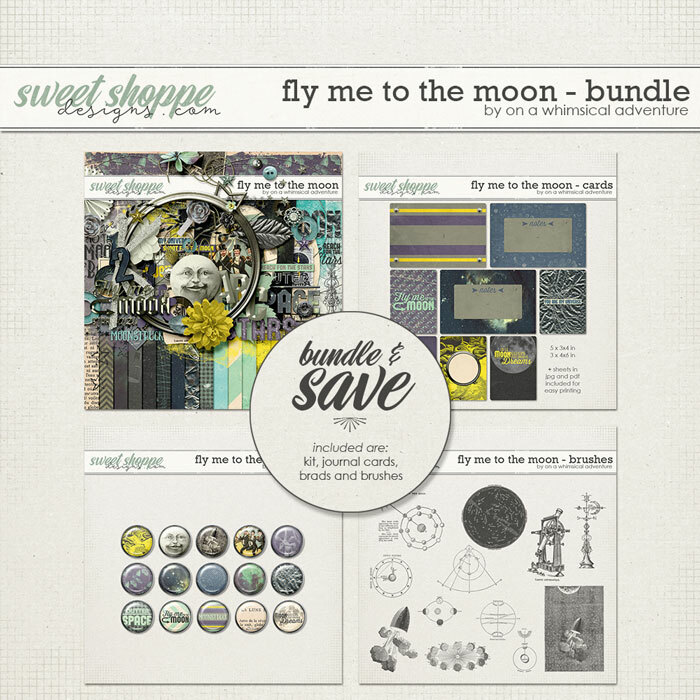 Over the next 48 hours you can grab Fly Me To The Moon (the bundle) at 50% off in my shop at Sweet Shoppe. 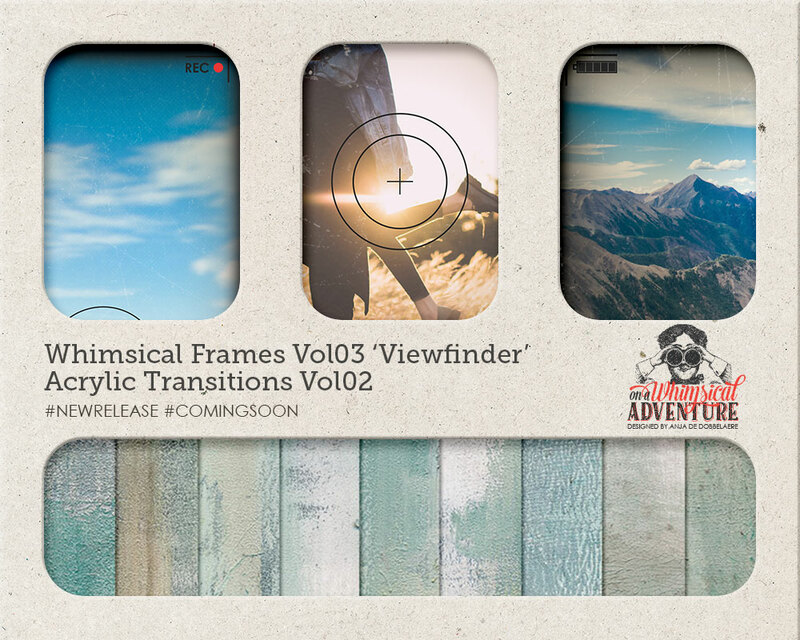 You’ll find some gorgeous layout inspiration in this post. 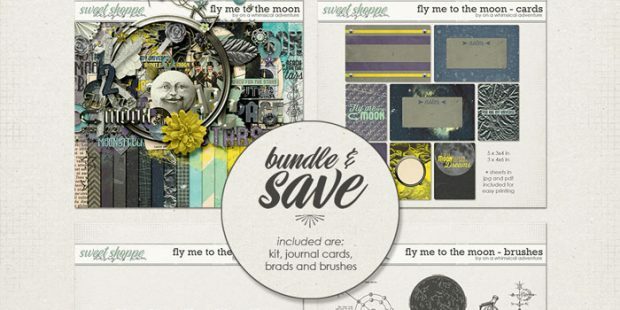 50% off the already discounted bundle price, that is an amazing deal, don’t miss this!